An ultra light eye cream infused with bio marine actives. Clinically proven results show that the signs of ageing around the delicate eye area are reduced the leaving you looking more vibrant, refreshed and hydrated. 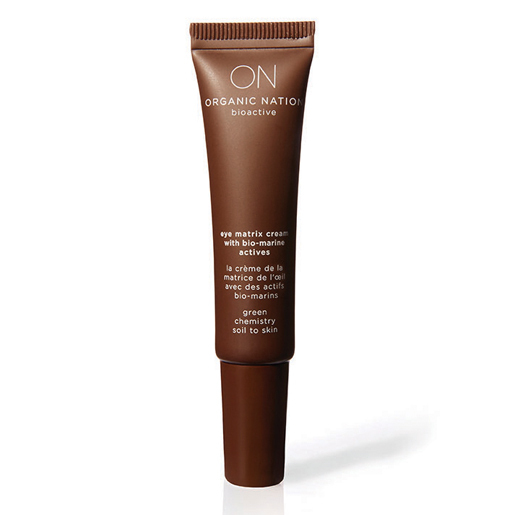 From Organic Nation, this eye cream promises to have lightweight application and anti-aging properties. The Eye Matrix Cream is clinically proven to have anti-aging effects on the delicate skin surrounding your eyes. With certified organic content at 76%, this eye cream has a host of natural ingredients that work with scientific advancements to instantly refresh and hydrate the area around your eyes. While reducing the signs of aging, this eye cream also reduces the appearance of dark circles under your eyes. 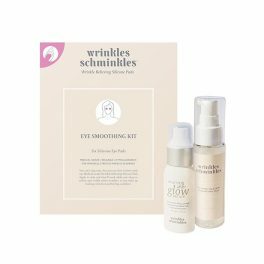 The product is designed for all skin types, though you may want to test it on a small skin patch first. Just take a small amount of the eye cream, and apply it gently to your skin surrounding your eyes in a circular motion. You can reduce the chances that your crow’s feet continue growing with dedicated use of an eye cream, just like this one. Organic Nation guarantees easy application of its Eye Matrix Cream, while also promising to leave your skin vibrantly smooth. You will also enjoy the scent of this eye cream. The familiar scent of chamomile will relax you, easing you into rest for the night, while the rosa damascena leaves a floral scent that makes you feel beautiful and youthful. The active ingredients in Organic Nation’s eye cream include bio marine extracts, the Australian superfruit Kakadu Plum, and Shea butter. While the bio marine extracts promise a younger, brighter look, the Shea butter moisturizes and protects your most delicate skin. Using this product from Organic Nation will leave you feeling revitalized and looking younger. 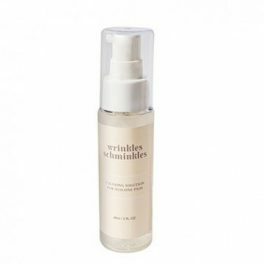 Apply a small amount to fingertips and gently apply to the eye contour area in a circular motion. Created for all skin types, patch test on sensitive skin.